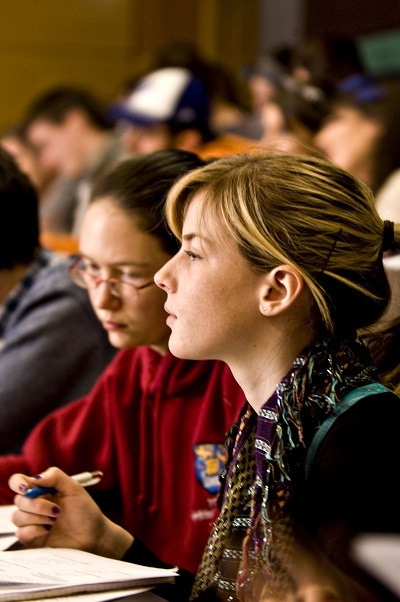 Student Learning Development is here to help you achieve your academic potential while studying in Trinity. 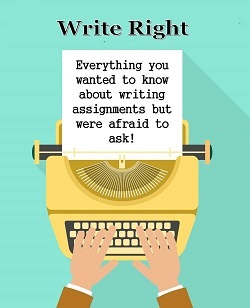 SLD Write Right Day presentations available here. Click here for the undergraduate workshop programme for September - December 2018. Click here for the postgraduate workshop programme for September - December 2018. The SLD Blackboard Module for 2018/2019 contains all of our best resources including a guide on how to enrol. 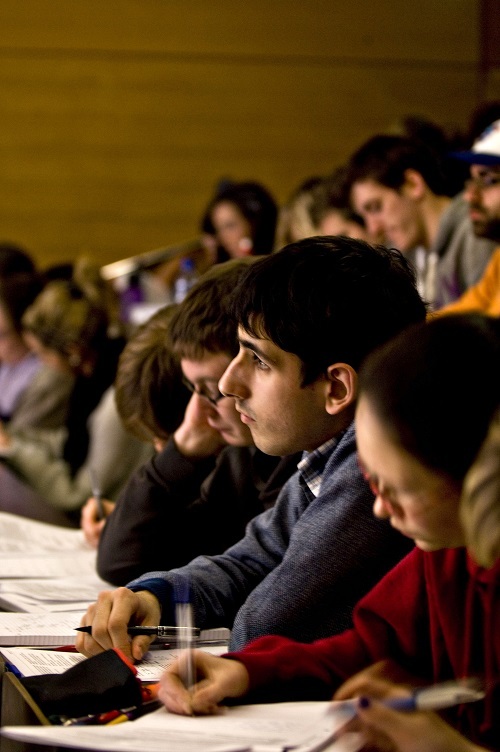 We provide workshops and events on a range of academic skills through the year, e.g. self-management skills, study and exam skills, presentations, writing and critical thinking. In addition we also see students on a one-to-one basis for more specific queries by appointment or at our drop-in clinics. We also collaborate with academic departments to deliver tailored academic skills workshops for students.